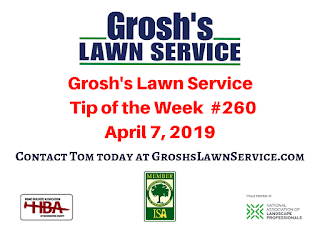 The lawn mowing season has started here in the Hagerstown MD area and one of the most important steps we take each day is to have sharpened lawn mower blades on all the mowers. 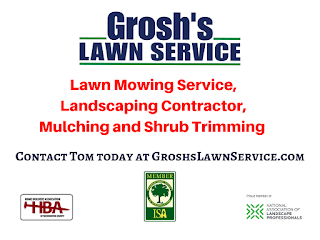 This way our clients lawns are cut with the sharpest blades lessening the damage and stress to the grass. 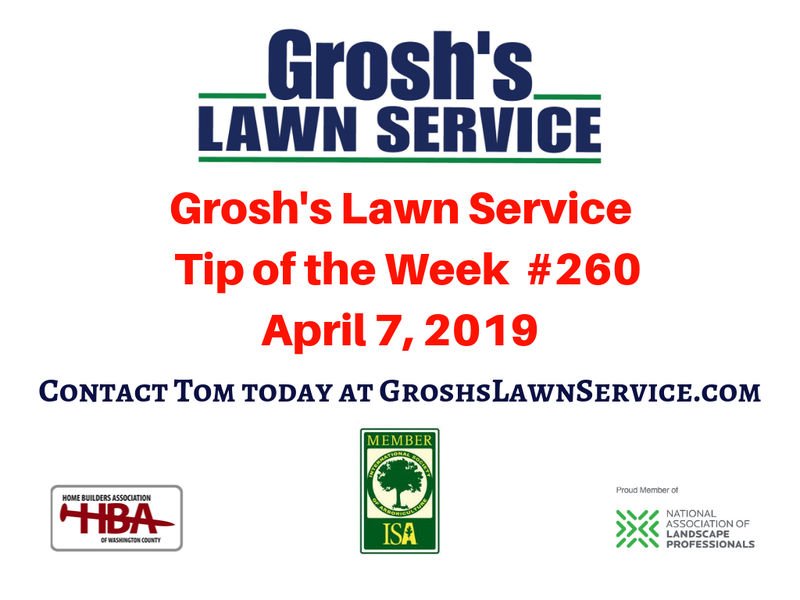 Contact Tom today at GroshsLawnService.com to schedule your weekly lawn mowing service for your home, office, commercial property, nonprofit and church grounds here in Washington County Maryland.